HIGHLIGHTS: The hike from West Mombasha Road to Bear Mountain Bridge crosses the Orange Turnpike, NY 17, and enters Harriman State Park heading northbound. The park is one of New York’s largest, covering nearly 50,000 acres and it was here that the first section of the Appalachian Trail was completed and officially opened on October 7, 1923. The Lemon Squeezer is located in the park and it is a narrow slot between boulders that requires some effort to get through. Arden Valley road is just north of it, and the road leads to Tiorati Circle which has restrooms, a bathhouse, a beach, a picnic area, and a snack stand. 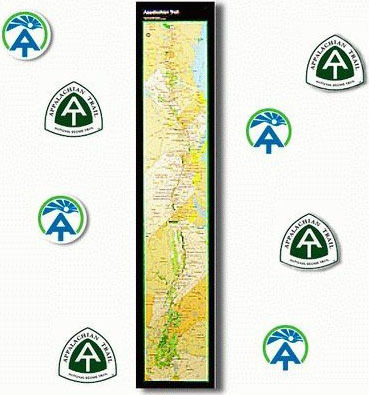 The A.T. continues northbound and eventually reaches Bear Mountain (1,305 feet) at Bear Mountain State Park. 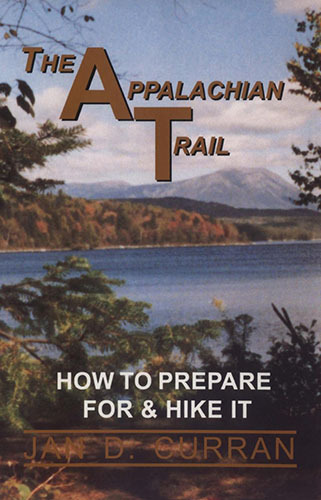 The park has a Trailside Museum and Zoo, and the Appalachian Trail travels right through it. It is here that the Trail reaches its lowest point at 124 feet. An exit to the Bear Mountain Bridge is just past the Nature and Geology museums where a gate provides access to the bridge.